Redo backup and recovery is the easiest, most complete disaster recovery solution available. It allows bare-metal restore. Bare metal restore means that even if your hard drive melts or gets completely erased by a virus, you can have a completely-functional system back up and running in as little as 10 minutes. Redo Backup and Recovery was designed for this very purpose. It is the simplest open source backup and recovery solution available. 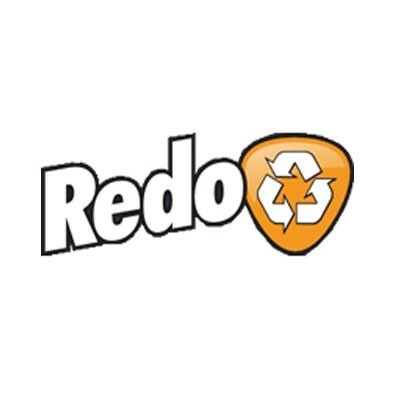 Redo Backup has the most features coupled with the simplest.